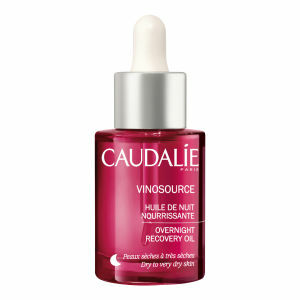 Provide dehydrated skin with the intense moisture it needs with Caudalie Vinosource Intense Moisture Rescue Cream. Nourishing and repairing, it leaves the complexion soothed and nourished. 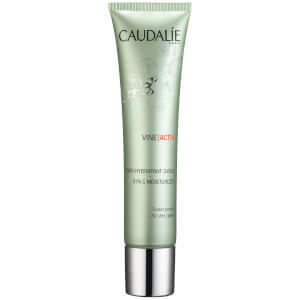 Caudalie Vinosource Intense Moisture Rescue Cream cures dry, dehydrated skin with its enveloping texture that deeply nourishes the skin. It restores the hydrolipidic layer and strengthens the skin’s barrier function. Skin lipids are restored to soothe and comfort the skin. i love the good smell of Caudalie, i should buy the dry skin one, this one is too oily during the day, but night is OK. 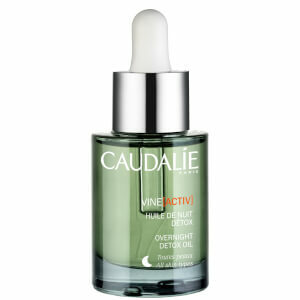 This Caudalie Vinosource Intense Moisture Therapy Cream is my holy grail moisturiser! Silky, nourishing and luxurious, it is lovely and rich but not at all greasy or clogging and it also smells like an absolute dream. It is a soft scent though, not heavy or persistent. I am head over heels in love!